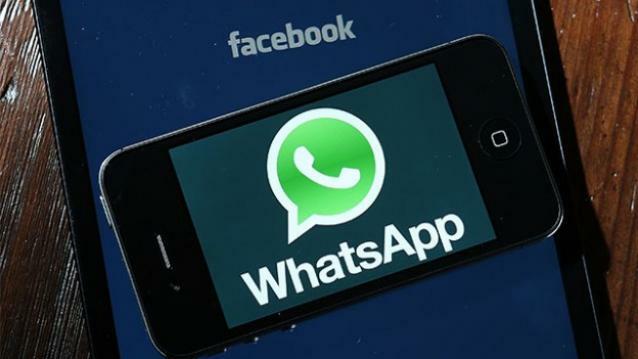 According to their leaked reports, they found that WhatsApp is also going to share its user’s credentials with its parent company Facebook. Even the businesses which are coming up on WhatsApp through WhatsApp Business platform can also be blocked by the users in this upcoming Terms of Services. However, as far as the privacy and security of users are concerned, it’s strange as well as surprising to note that the overexposed messaging service apparently didn’t let users know about this initiative which they are soon going to adopt.Although this classified info was hidden in the latest beta update on Android and obviously aren’t currently live yet. However it also explicitly states that due to they’re new initiatives it’ll lead to an optimized and improved sharing experience between all the ramifications of Facebook which in turn also means that sharing a post on Facebook & Instagram to WhatsApp will be a lot easier enough along with additional functionality such as autoplay Instagram or Facebook videos. Though the user’s data would be confined inside the company to improve newer services such as the experiences of WhatsApp business, however, it doesn’t mean that they’ll not clutter its app with exhaustive sponsored ads posting and placement. Furthermore, the ToS also reaffirms that personal credentials such as phone number or any other significant information won’t be allowed to share with Facebook until and unless it’s been chosen by users to do so, though it looks bothersome to some extent however it might come handy in many circumstances. Lastly, the Terms of Services also state that the data policy of WhatsApp also optimizes its in-app experiences eradicating all sorts of hate speech, illegal activities & abusive content from its platform. However, users have to keep their patience till the official announcements are being released from WhatsApp on this specific issue. An obsessed infosec enthusiast whose often found crawling the web having an intense curiosity to get familiar with the technical concepts apart from being keen on exploring the depths of cyberspace.